A fellow writer recently told me that when he began his career, he was always hunting for a scoop, a story no one else had. Now, with a couple decades experience, he does the opposite. “I look for a story that’s already been done 10 times,” he said, “with the aim of making the 11th the one everyone would rather read.”Lurking behind that notion is an important fact about popular art: It relies on the familiar. Successful pop artists aren’t necessarily the most daring or sophisticated, but the best have the skill to take what they’ve heard and make it fresh. 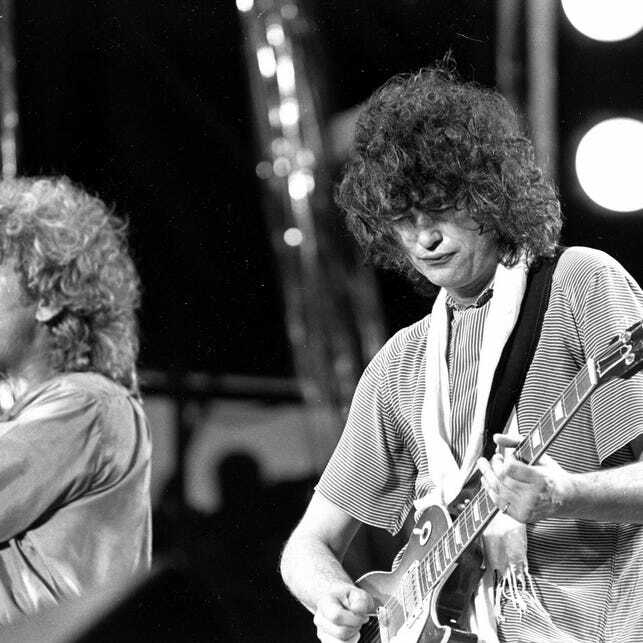 As the plagiarism case against one of rock’s most successful songs, Led Zeppelin’s “Stairway to Heaven,” came before a Los Angeles jury this week, we should acknowledge a dictum the public teaches aspiring stars: Steal big or stay home.